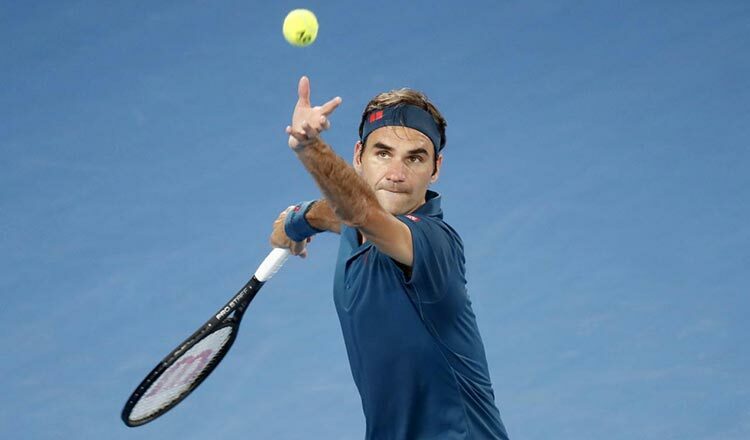 MELBOURNE (Reuters) – Double defending champion Roger Federer weathered a stern test from the impressive Dan Evans but wore down the British qualifier 7-6(5) 7-6(3) 6-3 to reach the third round of the Australian Open yesterday. Having thrashed Denis Istomin in his Melbourne Park opener, third seed Federer encountered far stiffer resistance against the determined world number 189 Evans, who is rebuilding his career after missing a year due to a doping suspension. Evans broke Federer for the first time in the tournament to drag the second set into a tiebreak but the Swiss was supreme on the clutch points at Rod Laver Arena. He broke Evans in the fourth game of the third set and closed out the match with an imperious backhand winner down the line to set up a clash with either Gael Monfils or Taylor Fritz.